My new Web Design Book! I just wanted to announce that my new web design book is now on Amazon for preorder. 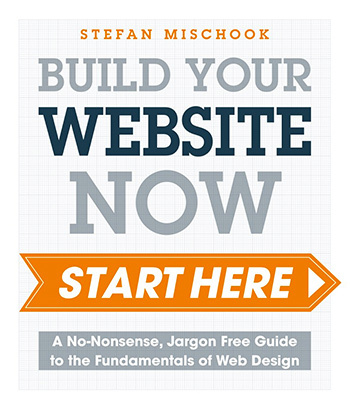 “Build Your Website: Start Here” is loosely based on the tutorial on how-to-build-websites, but greatly expanded and updated for 2015. 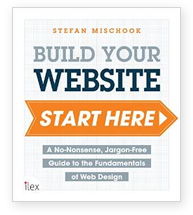 To give you an idea, how-to-build-websites.com’s tutorial is about 100 pages of material, whereas my new book is 224 pages. This post was written by: admin and posted on Wednesday, April 15th, 2015 at 11:04 am.